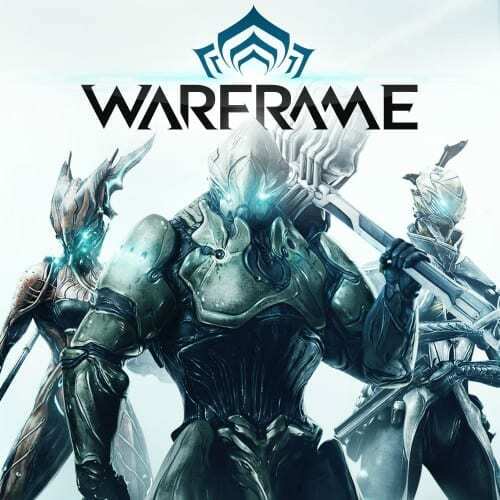 Canadian developer and publisher Digital Extremes is thrilled to bring the renewed open-world Warframe® Landscape, Plains of Eidolon Remaster, to the PlayStation®4, Xbox One, and Nintendo Switch™ today. 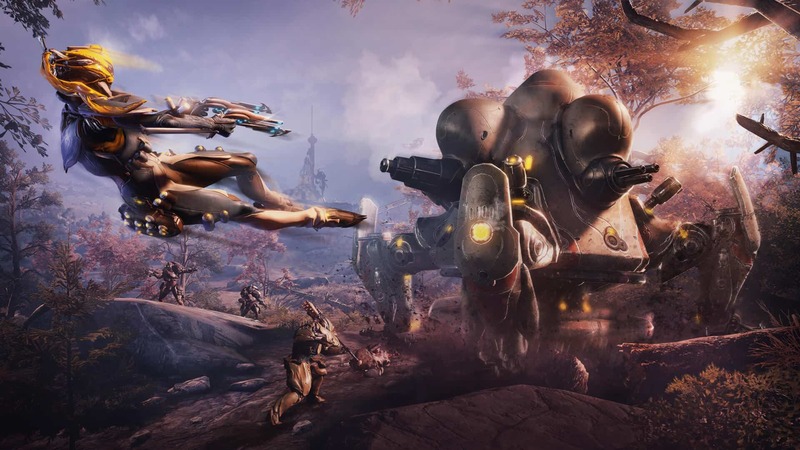 With a full graphical overhaul using the graphics technology created for last fall’s Fortuna, Plains of Eidolon Remaster delivers dynamic lighting, textures and atmosphere, resurfaced terrain for better K-Drive Hoverboard action, and introduces conservation and a new Grineer menace, the wily Tusk Thumpers. Plains of Eidolon Remaster is free to download on consoles today. The graphical overhaul will enhance all visual aspects of Plains of Eidolon Remaster. Warframe’s open world will see advanced lightning techniques that bring brilliant lighting and shadow changes to the day-night cycle, sending god rays through more detailed trees, bush and fog, and will add crisp new texture details to the foliage and earthen landscape. They were called Tenno. Warriors of blade and gun: masters of the Warframe armor. Those that survived the old war were left drifting among the ruins. Now they are needed once more. The Grineer, with their vast armies, are spreading throughout the solar system.